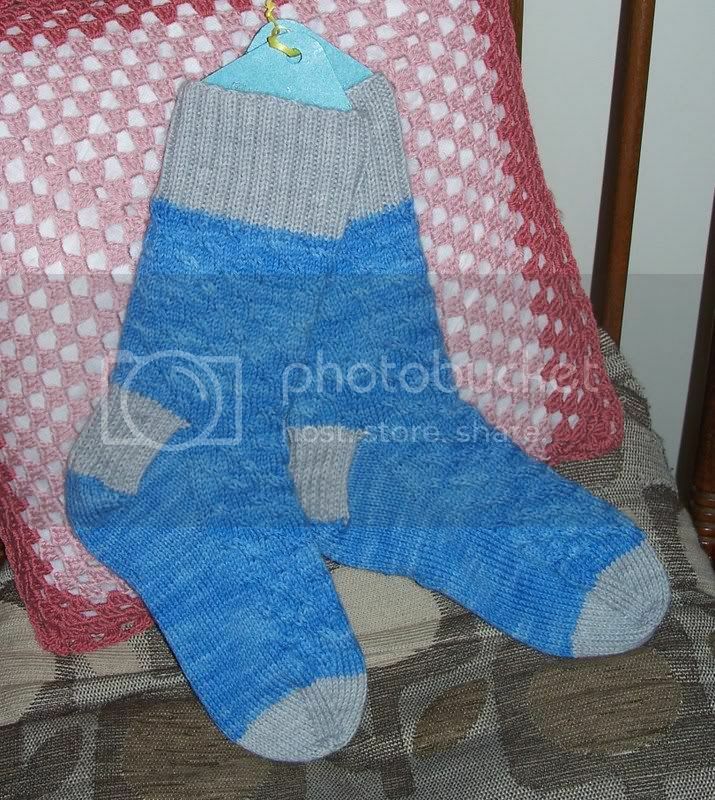 Terri knits: Harry Potter swap socks, finished!!! Harry Potter swap socks, finished!!! Ah... so that's the pattern! I meant to ask on the S-a-M forum, but for some reason didn't. Duh! Whoa, you've been busy, girl! Luvverly socks, I must say. 2 Pairs finished - well get you mrs fast pants!!! - They both look fab! Both pairs of socks are fab! Socktastic - love the Monkeys particularly. Great socks! Love the Monkey's -the colour is fantastic!